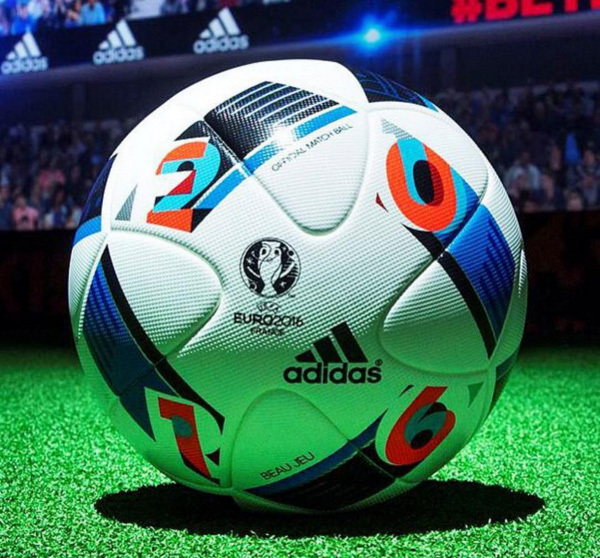 First through the Instagram account of Zinedine Zidane and then through other marketing channels, Adidas have unveiled the official ball for the upcoming EURO 2016 tournament in France. 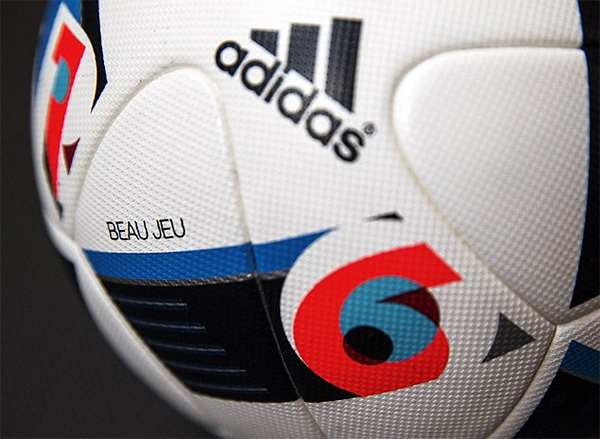 The ball is called Beau Jeu, which in English means 'the Beautiful Game'. 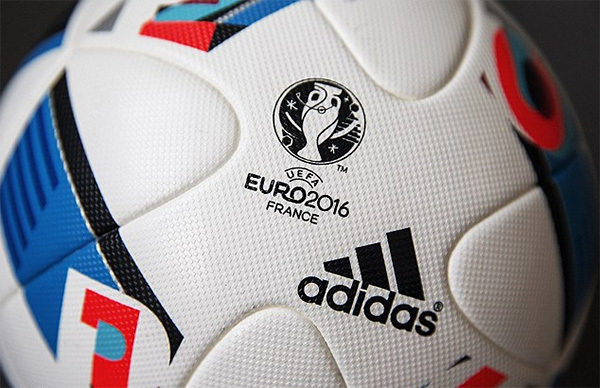 The new ball has the same panel structure as Brazuca, which was used for the 2014 FIFA World Cup in Brazil. The design features three colours, red, white and blue, which are the colours of the French flag. Letters E.U.R.O. and figures 2.0.1.6. are displayed on the ball in block-like design. The new ball is being given out to the national teams competing in the summer's tournament so they have time to practice playing with it before the games start. 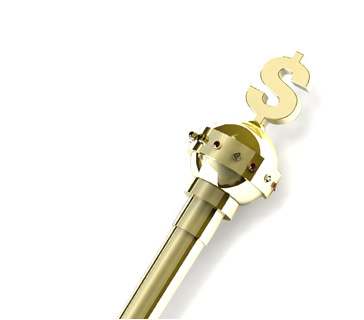 The Beau Jeu will be available for purchase on November 13th. 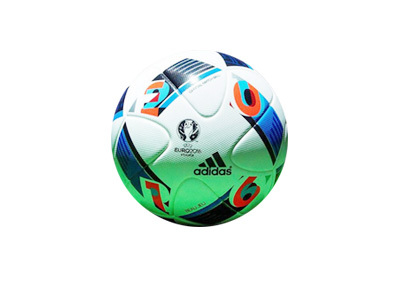 It is interesting that for the first time there will be a different ball used for the knockout rounds of the competition. Beau Jeu will be used during the group stage matches only. Looking forward to the EURO 2016!